The bustling town of Lysekil is situated on the Bohuslän coast, where the mouth of Gullmarsfjorden faces the open sea. It tends to kindle a sense of adventure, with its beautiful archipelago setting and active outdoor life. Lysekil is located in the middle of the West Sweden archipelago, about 90 minutes from Gothenburg. 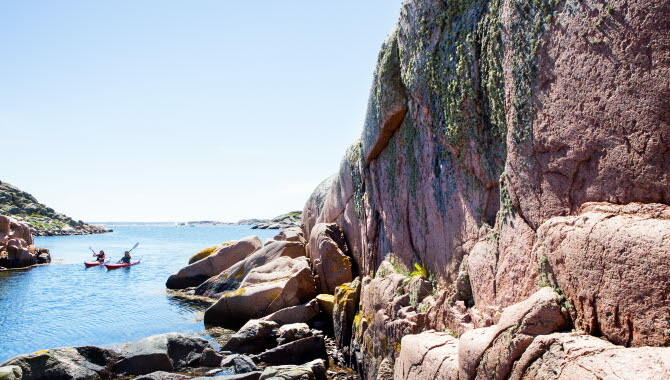 Stångehuvud is a beautiful, rugged rocky area just west of the town which has a breathtaking view toward the sea, and in Lysekil itself there are many areas of beautiful architecture. Gamlestan - the old town - is the original historic centre where there are several well-preserved, charming neighbourhoods to stroll around. Other popular attractions are outdoor swimming at Kallbadhuset and Havsbadsparken, as well as Lysekil church, built in granite on a high hill overlooking the town. 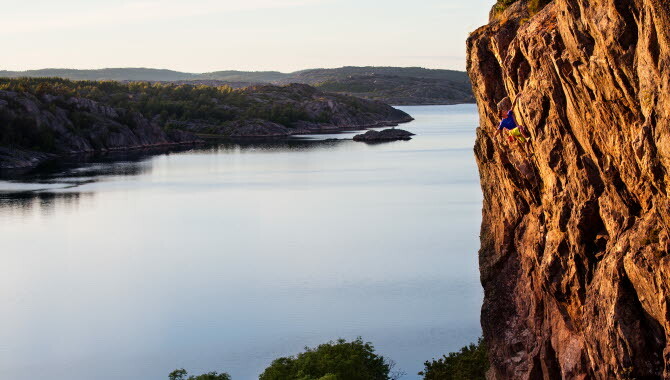 Lysekil is the perfect place for pleasure-seeking pensioners and playful families with young children - and everyone in between. Take a walk along the coast, dropping in at cafés and restaurants, and enjoy some of the world’s best seafood. In the impressive tunnel aquarium at Havets Hus you can see spiny dogfish, starfish and sea eels. 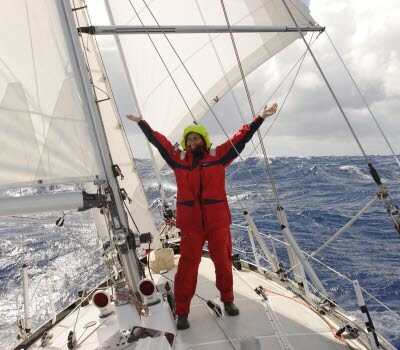 For the adventurous soul there are many activities, ranging from deep sea diving to climbing. Seeing the silhouette of Lysekil from a sea kayak is a marvellous experience, as is breathing in the sea air during a walk on the granite rocks. 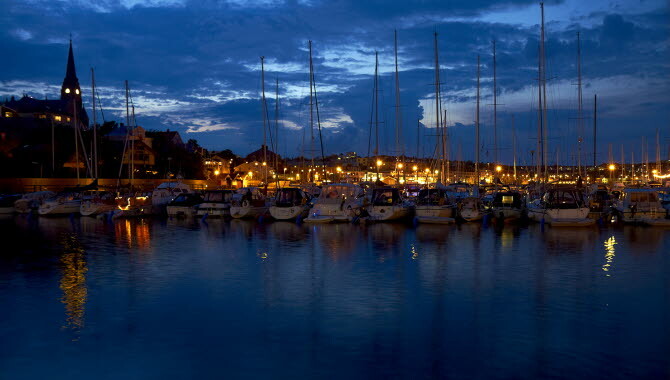 Lysekil has more to offer than activities close to the town centre. The ferry across Gullmarsfjorden takes you to Skaftölandet, with picturesque villages such as Fiskebäckskil and Grundsund. Looking north instead, there are many exciting options waiting for you in the great outdoors on foot, by bicycle or kayak. Popular excursions include the rock carvings outside Brastad, Härnäset where the two fjords Brofjorden and Åbyfjorden meet, Röe Gård in Brodalen, and the climbing cliffs of Träleberg and Lyse. In addition, there are many farm shops in the area selling home-made foods and crafts. 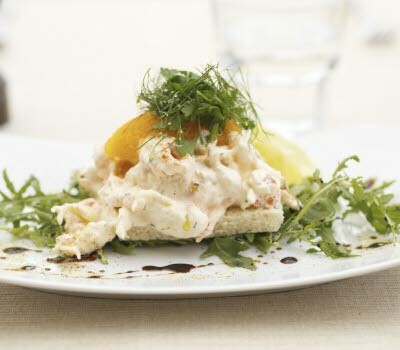 In the late 19th century, the Curman couple had a large impact on Lysekil in several ways. Among other things, they designed and built several houses in the Old Norse style, known as the Curman villas. Carl Curman also designed the lookout tower at Flaggberget, and his wife Calla Curman became known as the saviour of Stångehuvud after buying and donating the area, which is now a nature reserve. Lysekil's history dates back to the 16th century, and in common with many other West Sweden coastal villages it was characterised by busy shipping during the glory days of the herring industry. During these great herring periods, hundreds of thousands of barrels of salted herring were exported every year. During the second half of the 19th century, quarrying became an important industry with Bohus granite as an important part. There are a large number of remains from the stone industry to this day. Lysekil outdoor bathing centre was built in the 1860s and the village expanded into a popular seaside resort, which was granted a town charter in the early 20th century. No matter what time of the year you visit the town, there is a constant bustle and life in Lysekil these days.